With all the hype and news about Trapcode Form 2, I was urged to do a article about it. 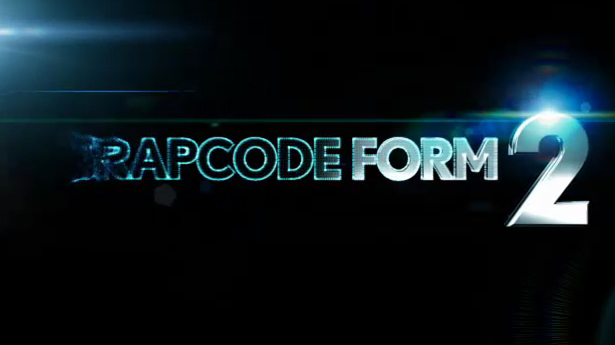 Trapcode Form 2 comes with an amazing list of new features including importing and using OBJ files, textured polygons, animated quick maps, shadowlets, motion blur, and much more! In my opinion, it was about time Form got a major update, it hasn’t been updated in awhile! Here you can see a full 3D view of a OBJ file in action with Form. If you liked this article, please leave a feedback comment below or click the ‘Like’ button!